So what is The Directory all about? Zimbabwe - We've Got Your Number! 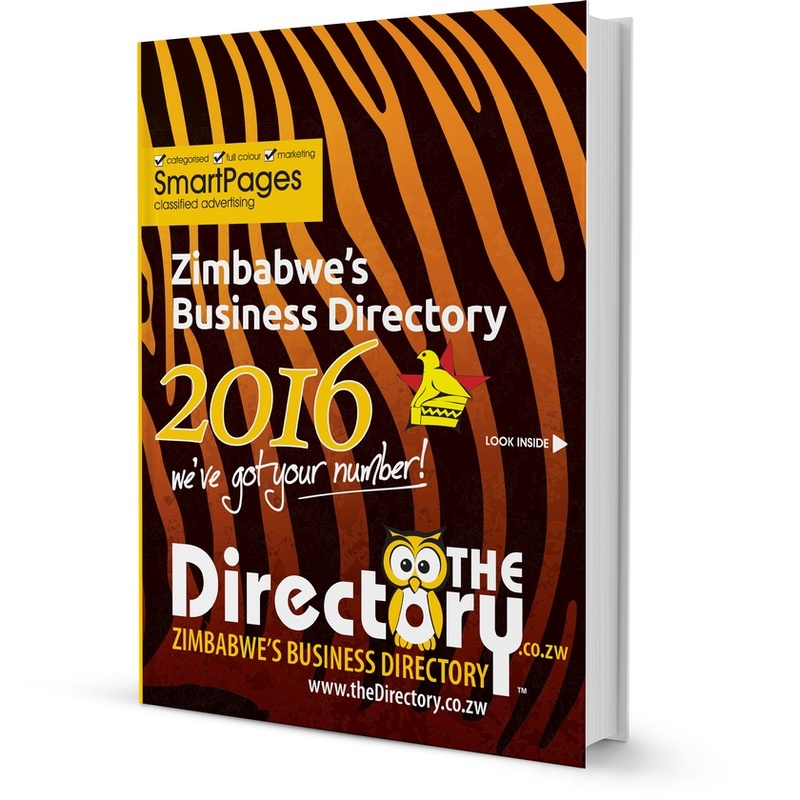 It is not quite there yet but The Directory is motivated to become your definitive tool when looking for Zimbabwean business contact information. Back in 2011 we developed our first website and started our drive to get everyone's business in Zimbabwe, in The Directory and this is all offered 100% free on the site. We urge you to search and check for your company details and if they are correct. If we missed you please register free... "NOW!" You said free - so what does a company or business get for free? Keywords that describe the services of the company e.g. plumber, landscaping or accounting etc. The profile will be plotted on the Google map giving browsers of the site the ability to easily see where you are and to get directions to that point. It is important to think of any listing created as a mini website within an easy to use and heavily searched directory - The Directory. Remember, even if you have an existing website it needs visitors and thedirectory.co.zw will send them along. This all sounds great but will I need help when I list my business? Firstly we believe that anyone who is comfortable using sites like facebook should be able to get an effective company or business listing in The Directory within 30 minutes. If however, you would like your profile to be jazzed up professionally you could contact us or why not try one of the other design companies listed within the site? Good luck, we hope you enjoy The Directory and we would value your feedback. Click here to buy copies of The Directory online from our store.